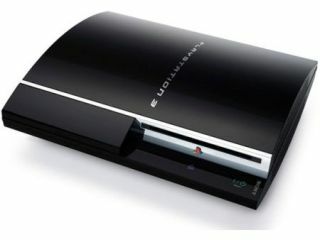 120GB PlayStation 3 set for European release? Bad news for Sony PS3 fans in Europe: SCEE president David Reeves thinks that the 80GB PlayStation 3 is not worth releasing in Europe. The good news? He's seriously considering putting out a 120GB model instead. "The difference between 60 and 80GB is very small, we just feel that going up 20GB is not worth it," Reeves told Norwegian website Dagbladet. However, "If you go to double it, it's worth it", he added. "So maybe you'll see something a little bit later." How much later, of course, is anybody's guess. But what with the cheap prices of storage these days, it would not cost Sony too much to stick in a 120GB drive. Yet it would certainly make the console a more attractive purchase to those who covet the forthcoming Xbox 360 Elite .